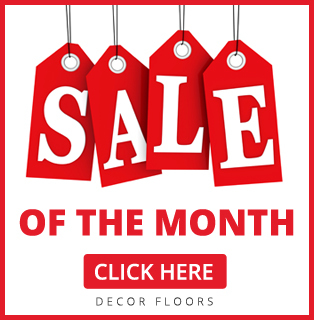 Decor Floors is your no#1 choice for flooring in Brampton, Ontario. 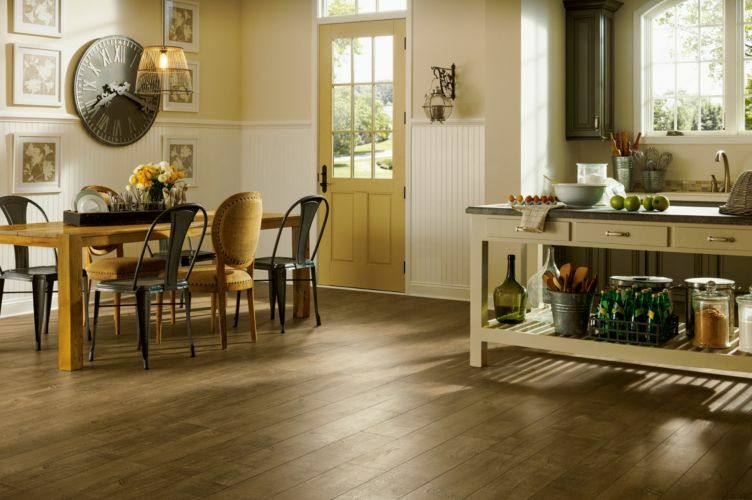 We offer affordable hardwood, laminate, vinyl, bamboo, cork, tiles, carpet, area rugs and runners. Contact us today! Please Check Your Email Inbox or Spam Folder to Confirm!